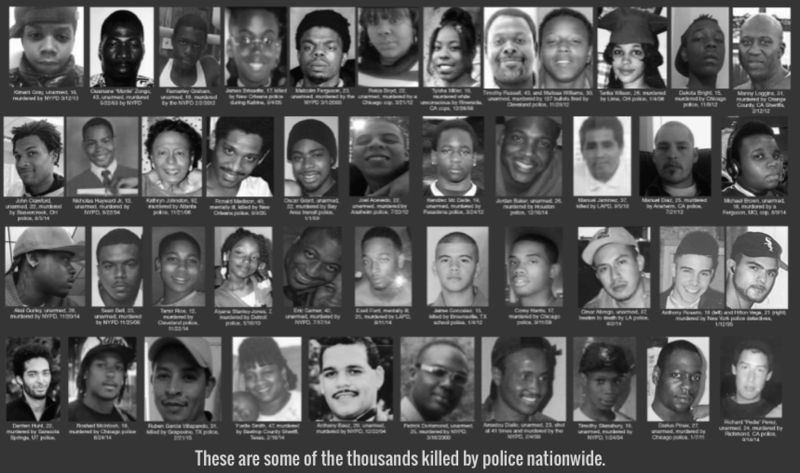 The Stop Mass Incarceration Network (SMIN) exists to stop the slow genocide of mass incarceration and all its consequences; racial profiling, a legal system that disproportionately impacts Blacks and Latinos, the police murder of our children, the criminalization of a generation, discrimination, widespread torture in prisons and treating those formerly incarcerated as less than full human beings. SMIN was initiated in 2011 by Dr. Cornel West and Carl Dix. 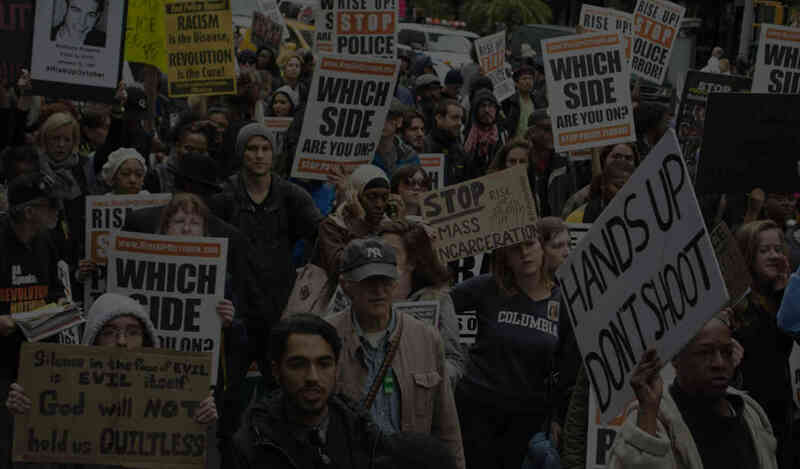 SMIN is determined to bring forth a movement of millions of people, from all walks of life, in steadfast resistance to the New Jim Crow and we will not stop until mass incarceration and the police murder of Black, Latino and other oppressed peoples stops. We refuse to accept the non-indictments in the murders of Michael Brown and Eric Garner and many, many others across the U.S. These police murders and the non-indictments are declarations that police can wantonly kill Black and Brown people and that Black and Brown lives do not matter. No More! This Must Stop Now! Everybody striving for these same objectives should join SMIN. Organizations should affiliate as this is a national network – it’s wide open for every person and every organizations involvement and contribution.